At Landscape Technology Group, we’re committed to making your home’s or business’s most inviting room outdoors. 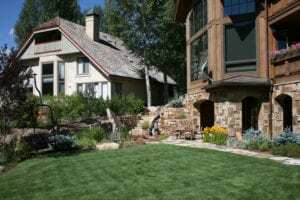 We provide landscape design and construction, landscape architecture, as well as complete lawn maintenance services for homes and businesses in the Vail Valley. 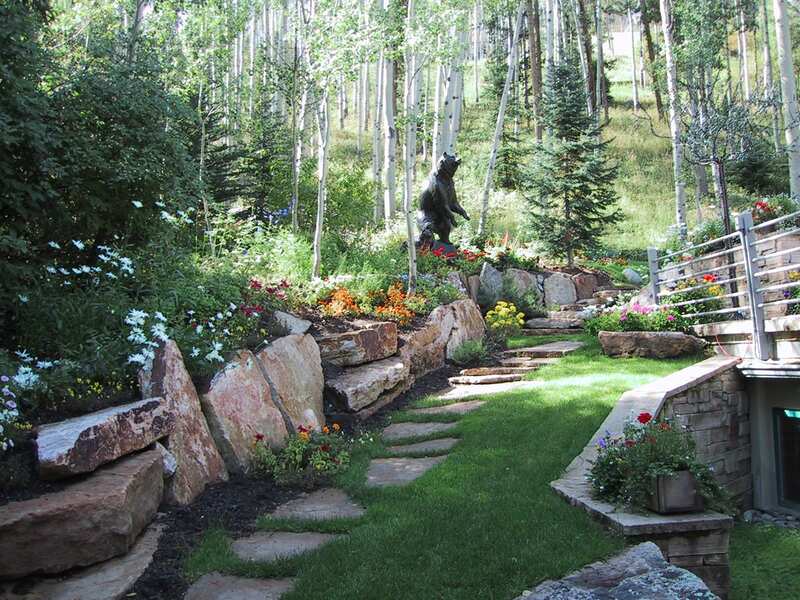 Since 1998, Landscape Technology Group has been a favorite of landscaping companies in Vail, providing landscape services rooted in trust, integrity, professionalism and excellence to Colorado’s mountain communities, stretching from Breckenridge to Aspen to Bond. 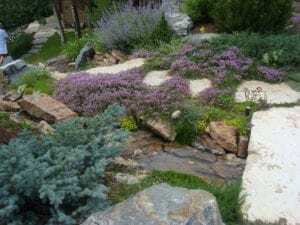 We have worked on some of the Vail Valley’s most exciting and unique residential, commercial, and municipal properties, yet we also take pride in enhancing existing landscapes with personalized landscape architecture, design, and installation. No job is too big or too small for our landscaping company. 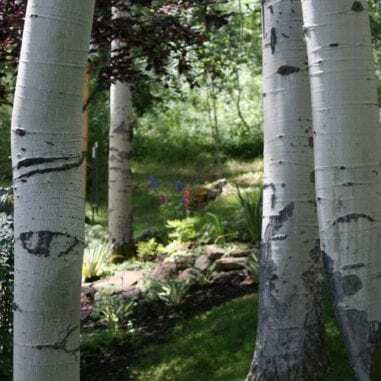 Our experience spans aspen groves in East Vail to piñon and sage fields in Sweetwater, so we can maximize and maintain the potential of any property. Our professionally trained and talented team of landscape contractors shares a culture of enthusiasm for a job well done and for providing every client’s complete satisfaction. Landscape Technology Group strives to lead our industry through involvement in our community and professional associations that promote education and quality. A foundation of integrity, innovative design, and competitive pricing has made us one of the most trusted landscape companies in our region. 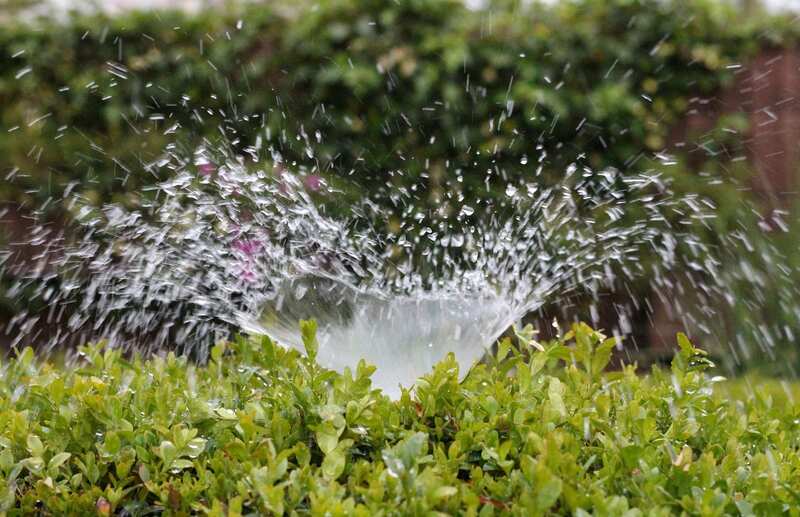 If it’s outside your home or business, we can help you avoid mistakes, save money, and achieve exactly what you envision in landscape architecture. Landscaping is not just our business, it’s our passion. One stop for all your landscaping needs. 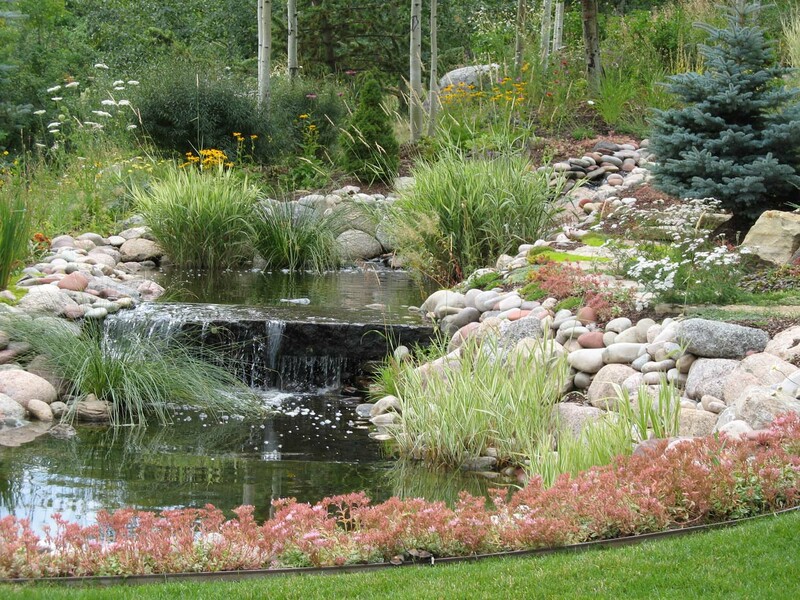 Healthy, sustainable, beautiful Colorado landscapes and gardens are those designed to be attractive and used year-round. 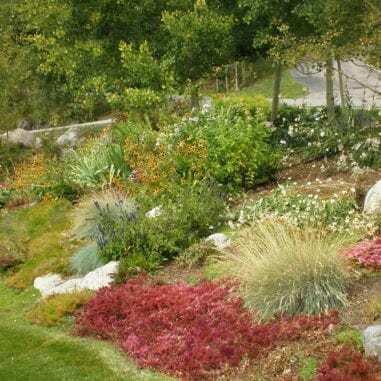 A well-designed landscape, which continues to improve for years beyond installation, benefits from proper maintenance and care. 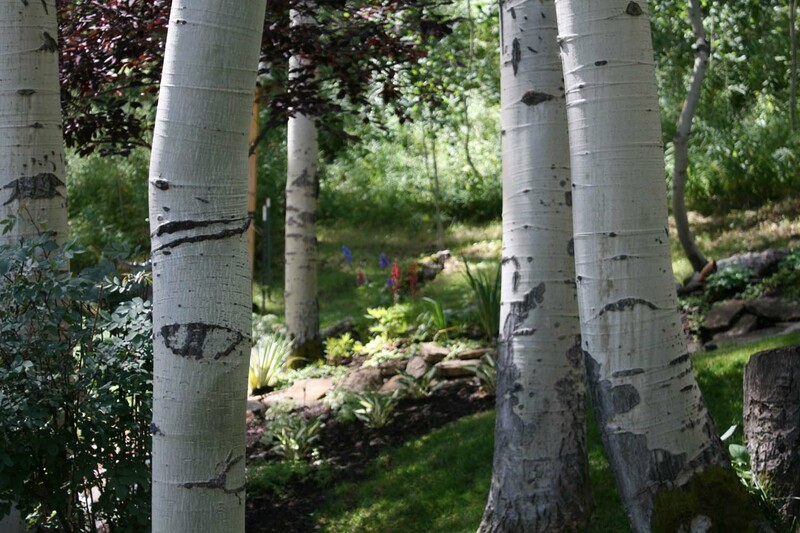 Our goal, like yours, is to keep your lawn green and lush throughout the Colorado summer and healthy all year long! 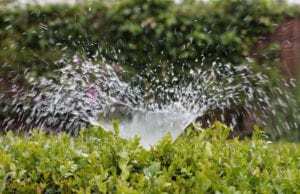 In the arid Rocky Mountain region, we are mindful of the importance of designing efficient landscape irrigation systems. Our team combines multiple disciplines, advanced degrees and decades of knowledge to bring you the best in landscape design and maintenance. Any member of our team is ready and able to answer your lawn care questions or get you started on that next big project. Landscape Technology Group has been able to help us with our landscape improvements over the years. From the repair of our irrigation, to the installation of a stone stairway, to the addition of large tree plantings for screening & creating view corridors, and to the perfect touch of adding a few native flowers in our garden… They always come with great ideas and professionalism. 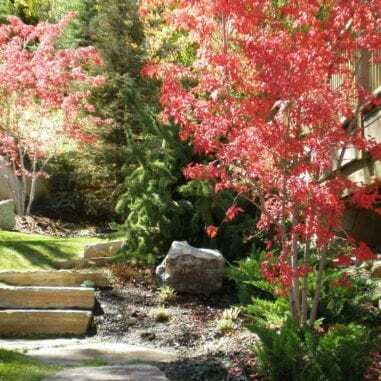 I have used Landscape Technology Group for the maintenance at my East Vail home for over 15 years. From the lawn mowing, to the garden maintenance, the crews have been knowledgeable and pleasant to work with. And, when I want to liven up the garden, their ideas are always striking - with a plant assortment that is eye catching. We had won a gift certificate for design consultation… From the initial meeting - blending our desires, with the added design ideas from Rich, we ended with an outdoor living space beyond our expectations. 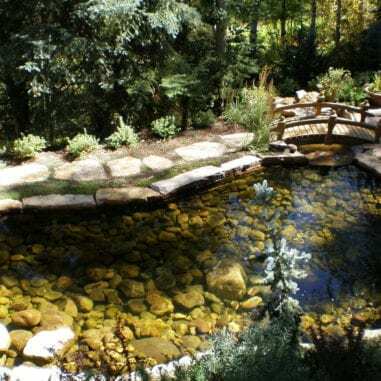 Natural stone patios, pathways & stairways, and to top it off - a wonderful stream & water feature which appears so naturally from the hillside. Our landscape looks great! Every time I look at the curved driveway and sidewalks, I think of Chris, and all of his great suggestions. Their suggestions of which plants would look best against the colors of my home and best placement for long-term growth were so appreciated. The LTG crew was fast and efficient. Cannot wait to implement the other ideas that Chris and I spoke of in the next phase. 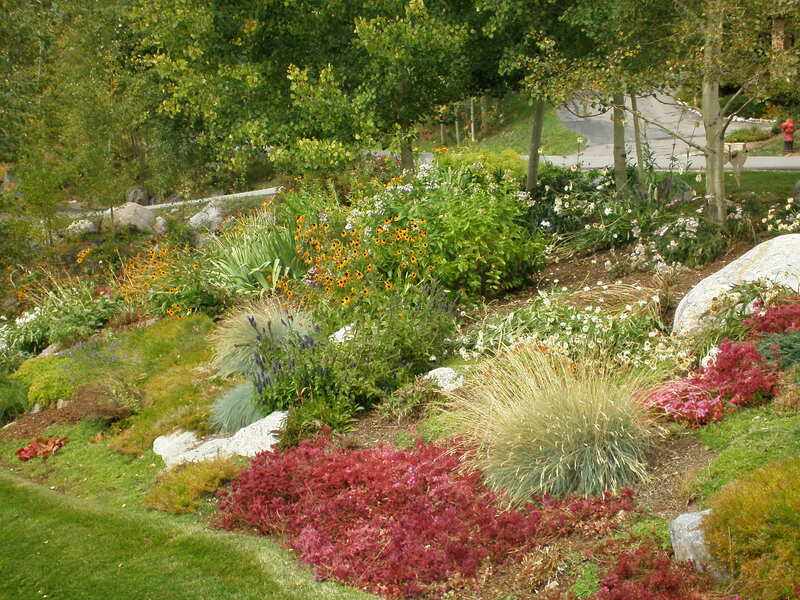 We have used Landscape Technology Group for various enhancements to our Landscape. From tree plantings, to the repair of our sprinkler system and front walkway. The crew assigned to the task shows up ready to work, organized and timely. 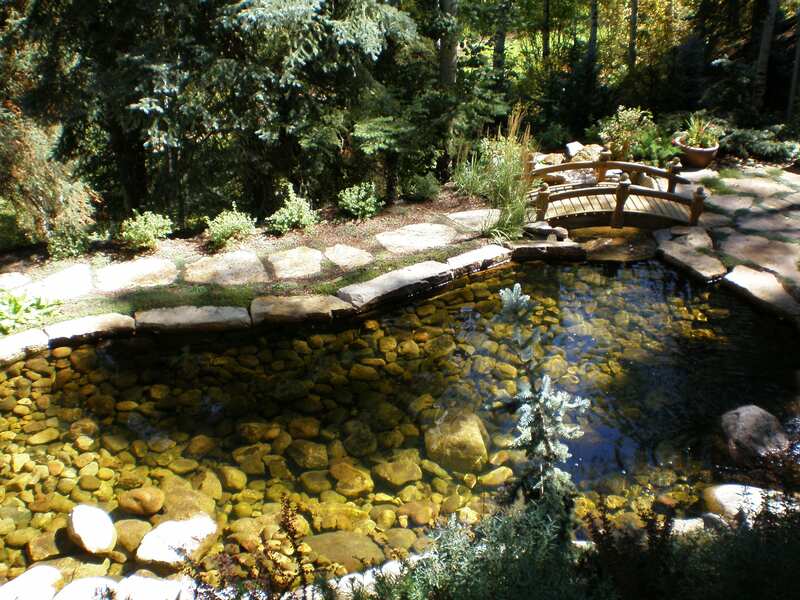 The design ideas Landscape Technology Group came up with for our new home where fabulous... 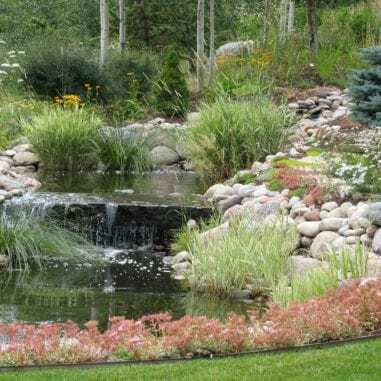 They suggested some “out of the box” ideas to screen our house from the nearby golf course, and created plantings, stone walls, and patios which embellished our idea for a truly xeric, and native, Colorado Landscape. We have worked with Rich, and Landscape Technology Group, for over 10 years. From the redesign of the landscape at our new home, thru the construction of patios, fencing, and a water feature… The crew was professional and timely. Today, they continue to work with us on the lawncare, and garden maintenance of our home. Their expertise and knowledge of the local landscape is much appreciated. From our initial visit at the Garden Center, thru the design process (HOA submittals), and then the installation of the landscape, LTG led the way with great ideas and expertise. The crews at Landscape Technology Group were punctual, professional, and produced a job which exceeded our expectations. Landscape Technology Group helped with the design & construction of our Eagle Ranch home. 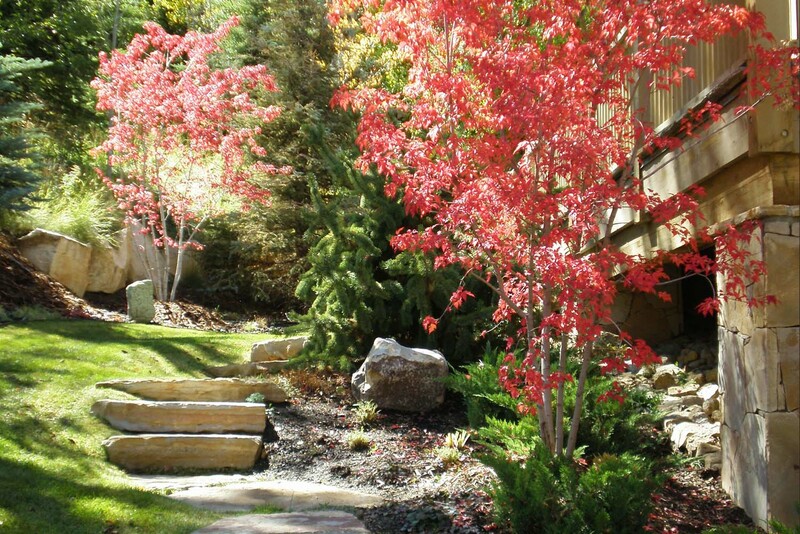 They helped us bring our vision of the yard from the preliminary design, to the completed landscape. 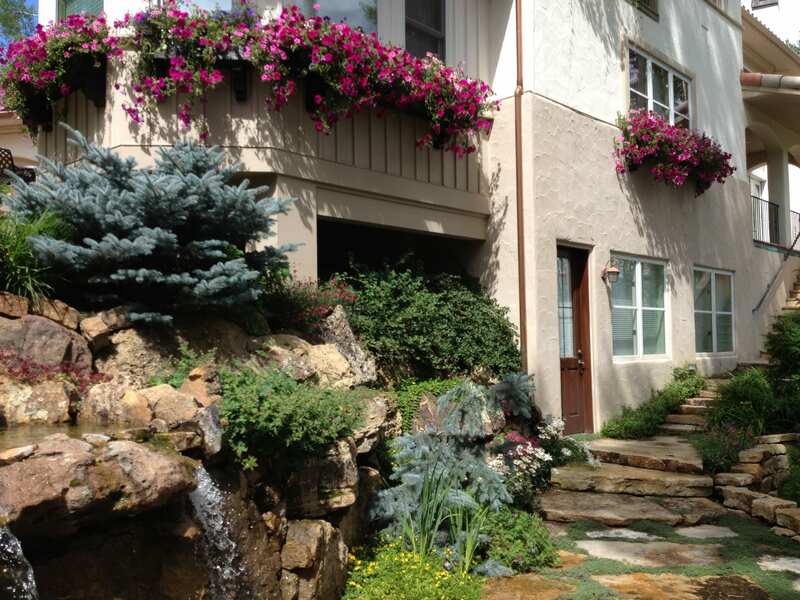 Plantings, patios, walls, irrigation… All executed delightfully. Rich, and his company, have been part of my landscape team for over 20 years. 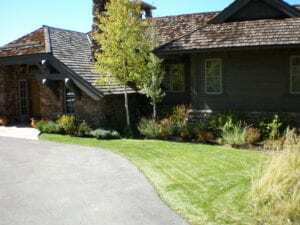 From initial design, to ongoing maintenance, the crews at Landscape Technology Group are able to bring beauty to the commercial property my business is on, my personal home and my private getaway. They have always been able to respond with innovative ideas.